“KOUNOTORI7”(HTV7) and also our first satellite, RSP-00! Finally we reached space! WE DID IT! The next step is release from International Space Station (ISS), then RSP-00 will go into full-fledged operation. Now the dream came true. Picture from Tanegashima Space Center where RSP-00 launched. Picture from public viewing by RSP members. 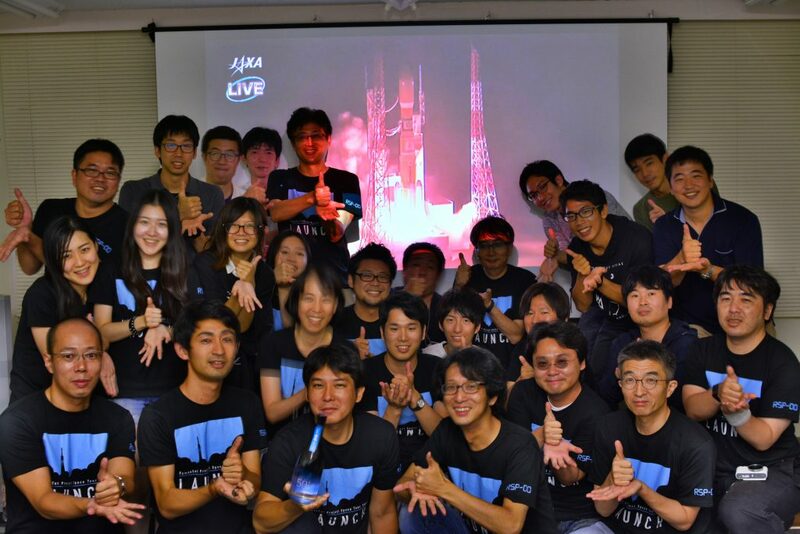 starts here to liven up Japan, the world, and all the space development activities. 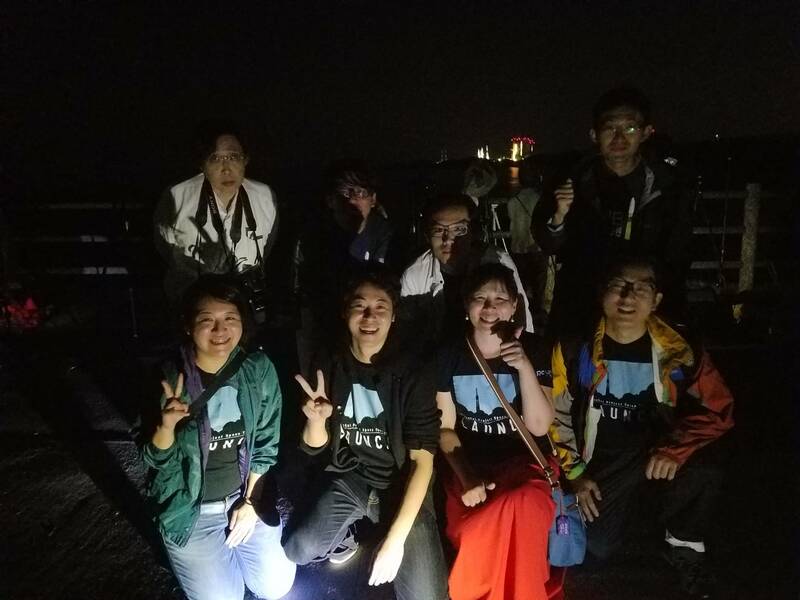 We keep going with try-something-fun spirit and continue our space development even MORE! Thank you for all your support, and please look forward to our next report!